This looks amazing. As long as your servers don’t crash i am all over this. Ouch I\\\’m in France and I\\\’ll be in a plane at this time. Is ther any possibility to pre-order one PLEASE? That’s nice for the collector out there. I just reviewed the album on my blog. I liked it. Am I totally off base? Did I make a mistake with the day and the date? Now it is 3:39 p.m. EST My goodness: I would love to get this record! Ian, I’ve been keeping my eyes peeled for it too and hitting refresh non-stop from 10 minutes prior to sale time. I just called up Matador and they said they’re already sold out. Seems a lil’ odd, considering I never even saw it pop up… but looks like they may be adding more into the online store later tonight or tomorrow. 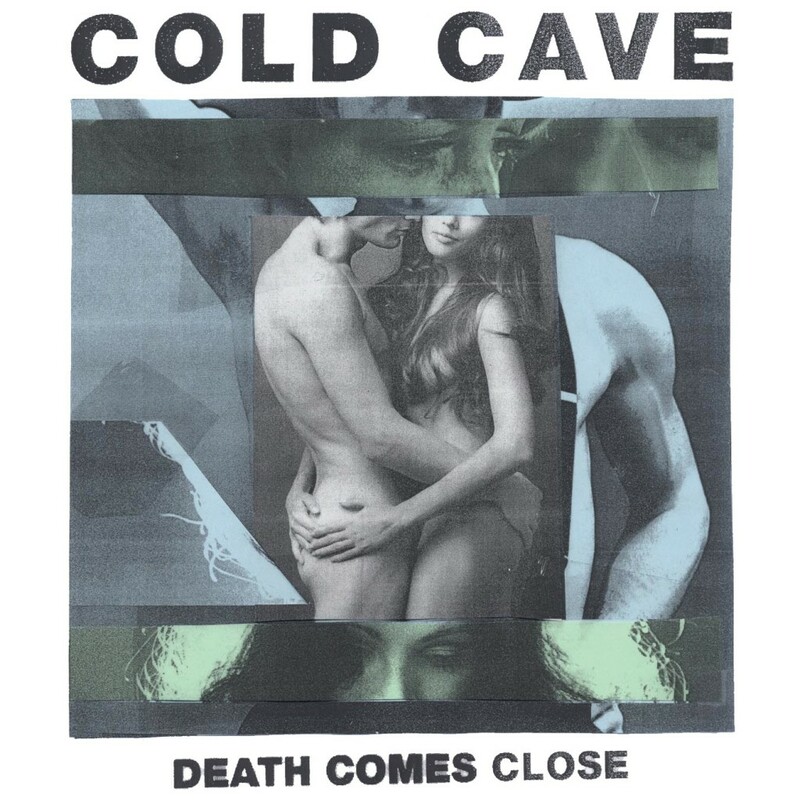 Here’s to hoping we (the obvious Cold Cave vinyl nerds) get ’em! no sign of it / or did i miss it already? gosh, i don’t even know if i can afford this anyway. is it going up soon? Back from the airport, I’M f+++ed. Are ya sure ya sold all the copies? like that for 10000000 dollars more.